The slopes of the hill making its way down from San Giorgio Ingannapoltron to the Coali valley guarantee excellent exposure to the sun, combining with the calcareous-marly soil to provide the ideal conditions for obtaining wine of excellent quality. 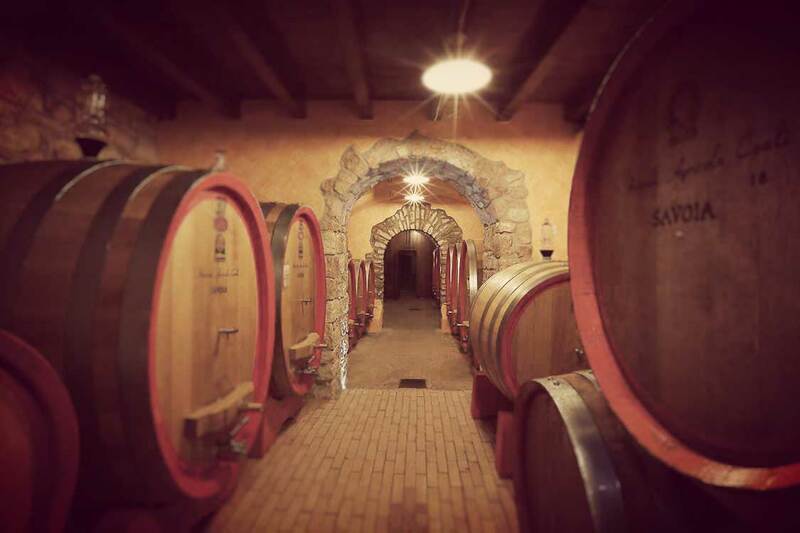 Our family-run firm deals personally with every phase in the production and sale of the wine. We have recognized the encreasing technology available regarding health issues for our high profile market and this has motivated to work on taste and purity in order to satisfy an ever more demanding public. The slopes of the hill making its way down from San Giorgio Ingannapoltron to the Coali valley guarantee excellent exposure to the sun, combining with the calcareous-marly soil to provide the ideal conditions for obtaining wine of excellent quality. Our family-run firm deals personally with every phase in the production and sale of the wine. We have recognized the encreasing technology available regarding health issues for our high profile market and this has motivated to work on taste and purity in order to satisfy an ever more demanding public. autochthonous grapes from Valpolicella: Corvina, Corvinone, Rondinella and Molinara, with the greatest possible respect for the environment. 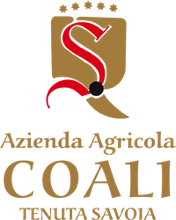 Our family-run firm deals personally with every phase in the production and sale of the wine: the presence of the owners guarantees friendly and direct relations with the customers, who have the opportunity to visit our vineyard and maybe enjoy a pleasant tasting session in the traditional “stalletta”. RESERVE NOW YOUR VISIT !